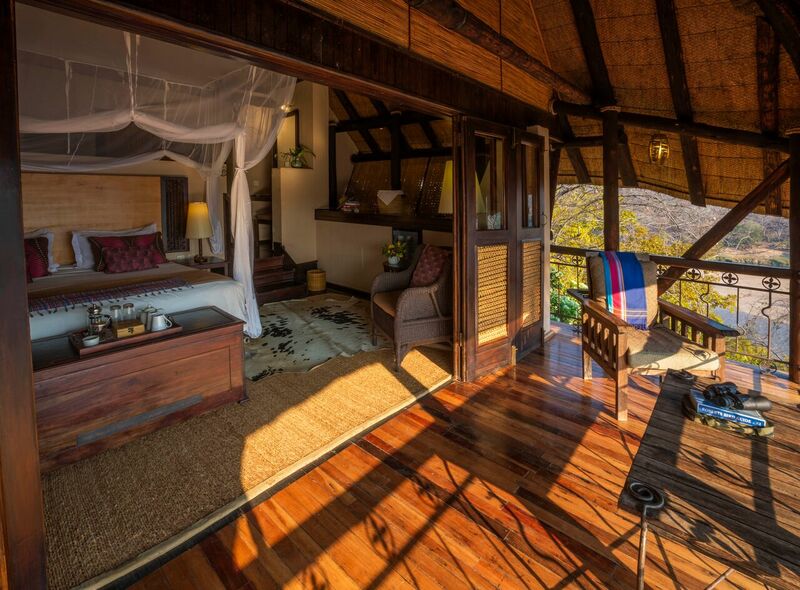 This is a uniquely pristine wilderness and all the authentic experiences that accompany it. 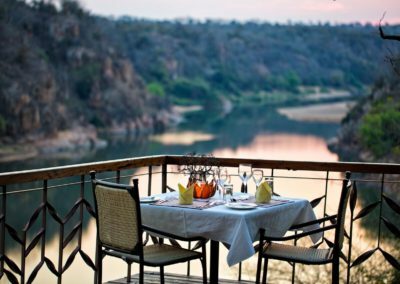 The Ivory Trail Explorer provides the adventurous traveller with the opportunity to explore rarely visited parts of this special region. 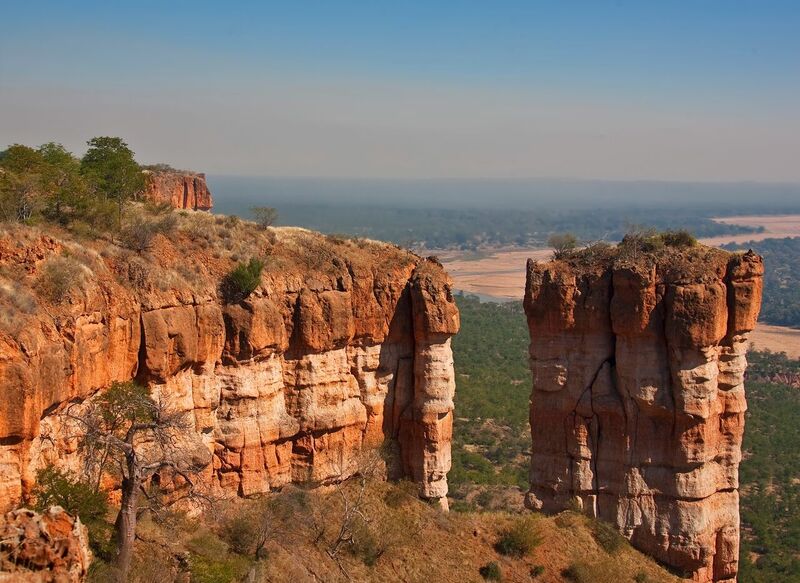 At over 5,000 km², cutting a swathe of sandstone cliffs, scrub and baobab trees along the southeastern border with Mozambique. 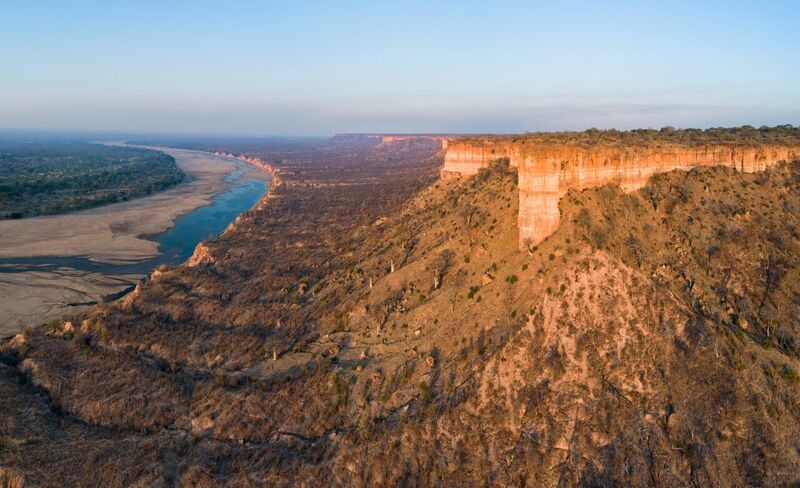 Largely undiscovered by the outside world, this striking land is one of the last great pristine wildernesses in Africa and takes in a huge diversity of habitats. 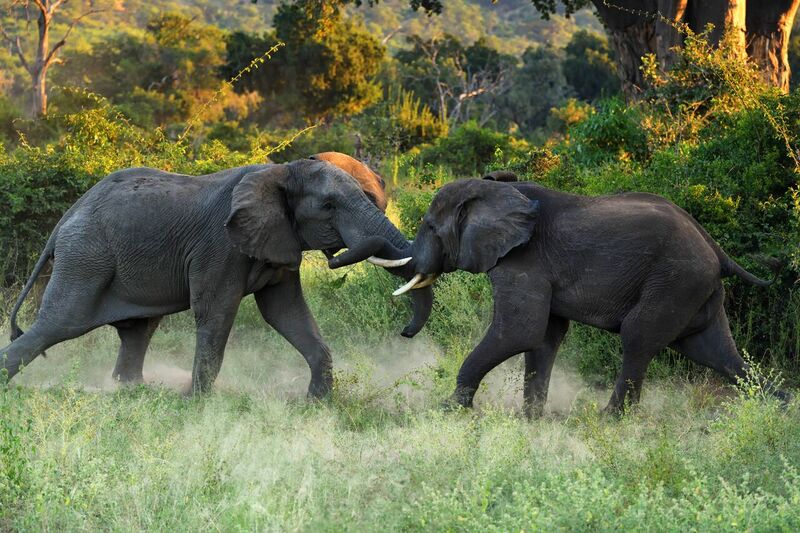 Lions, cheetah, wild dogs, hyena, buffalo, hippo and giraffe can all be seen within the boundaries of the national park, but this country is known, first and foremost, as the Land of the Elephant, where they number in their thousands. The Red sandstone Cliffs, situated in the heart of the National Park on the banks of the River. 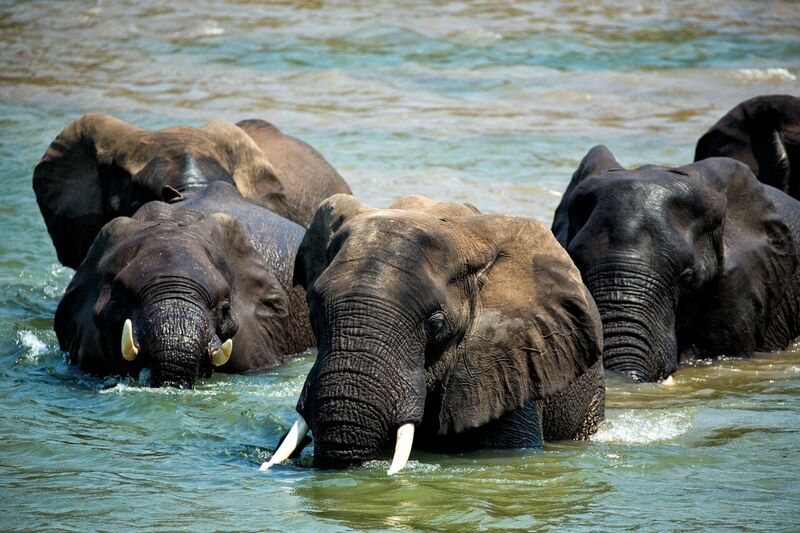 Visit Water Pans offering unrivaled bird watching & view large herds of Elephant and Buffalo. 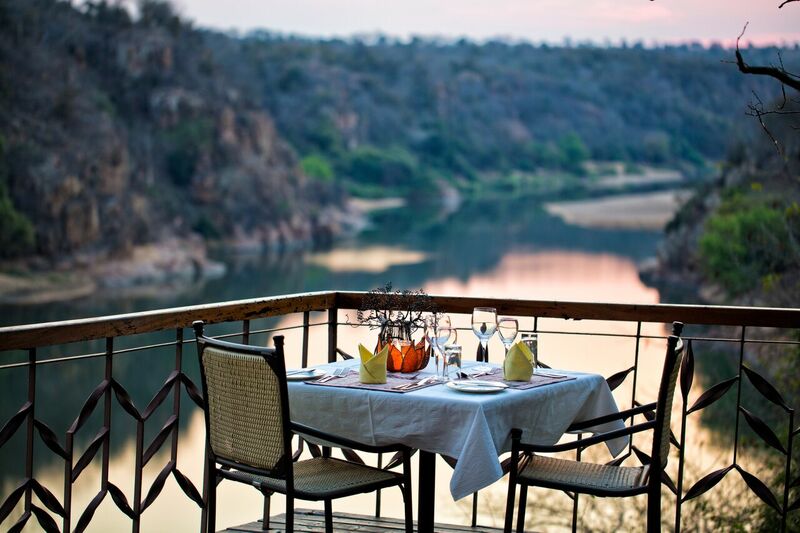 A picnic lunch is served at the spectacular Cliffs, followed by a sundowner game drive back to the lodge. The exact route and campsites are tailored to take advantage of seasonal hot spots, and to accommodate specific requests. Guests will have a professional guide and safari vehicle for the duration of their Ivory Trail Explorer. 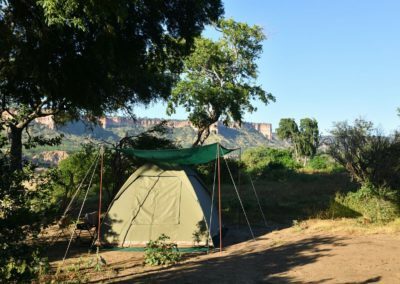 A second support vehicle carries all the equipment and luggage ahead to ensure that lunches and the campsites are set up prior to guests’ arrival. Due to the nature of changing campsites most nights, the equipment and accommodation is that of a fly camping experience. 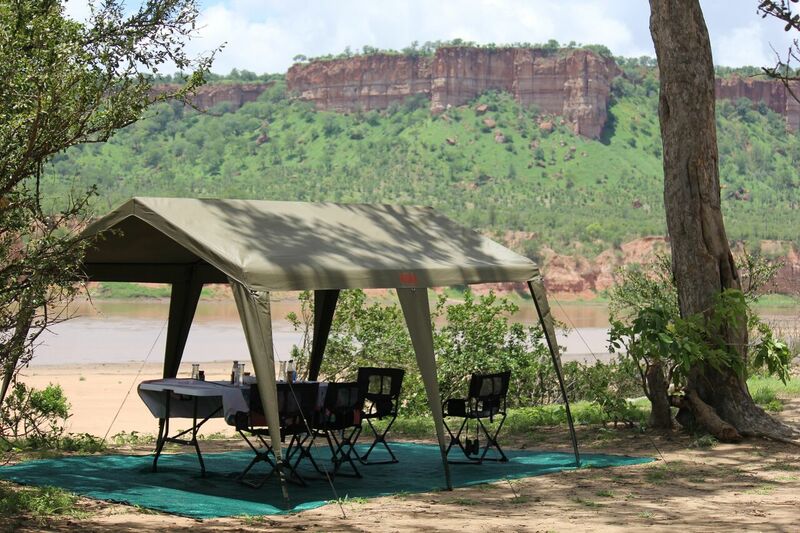 This Safari Experience is available in the dry season: April to November, with the top of the Cliffs normally only accessible between June/July to November when the River is fordable.